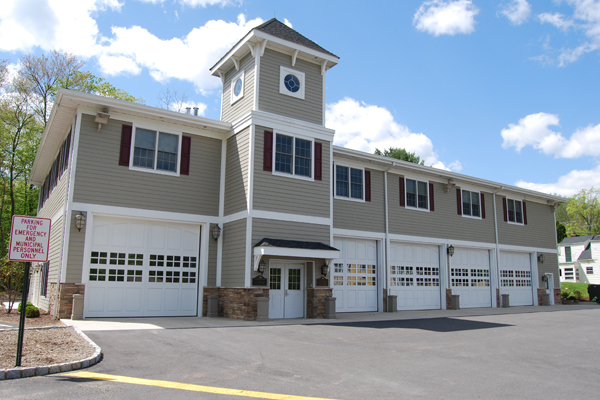 The Township of Mendham retained EI Associates to design a new firehouse. 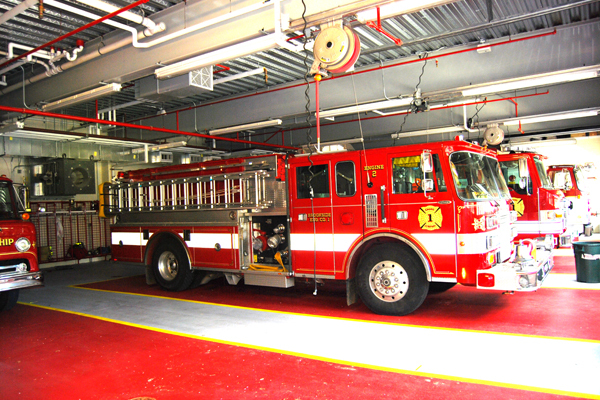 The new firehouse provides a modern facility for the volunteer fire department as well as space for meetings and other social functions. 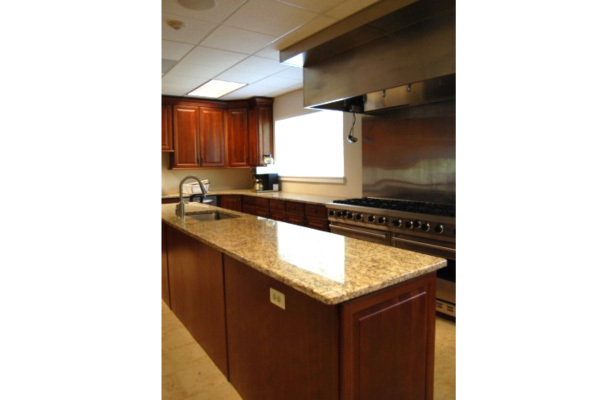 A pre-engineered steel structure was used to accelerate the construction schedule and contain costs. 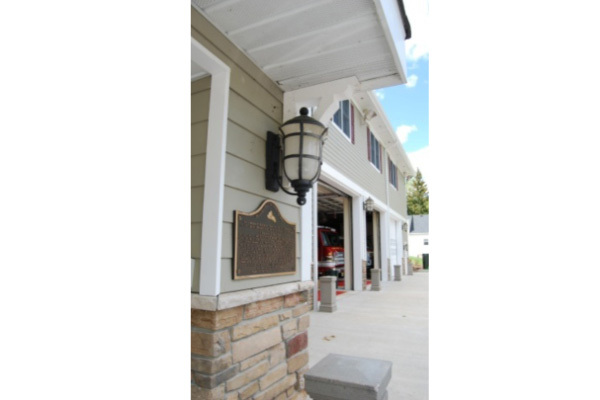 The exterior was designed with durable modern construction materials that provide an attractive up-to-date yet rural image befitting the semi-rural, colonial setting of the Historic District.